New Patients Receive 20% OFF their First Exam! Sign-up below or call us at 715-241-2020 to make your appointment today! Welcome to Stine Eye Center. 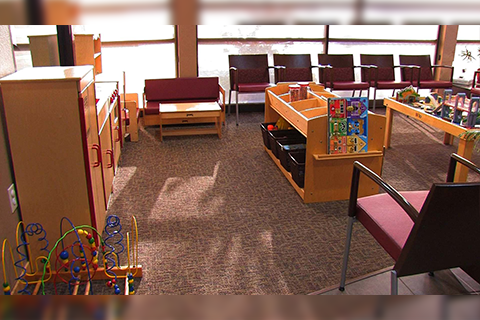 Your Optometrist in Weston, WI. Call us at 715-241-2020 today. It is the mission of the STINE EYE CENTER to improve the quality of life for our patients and our community - exceeding each patient's expectations by providing the most comprehensive, accurate and state-of-the art vision care services and products available, while maintaining a personal relationship of trust, compassion and respect. 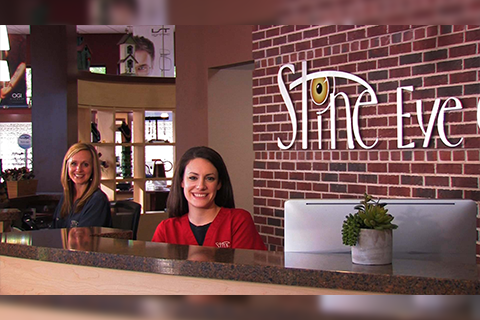 Welcome to Stine Eye Center in Weston. Dr. Douglas Stine and Dr. Robert Kessen and the Stine Eye Center team strive to provide the finest in optometry services. 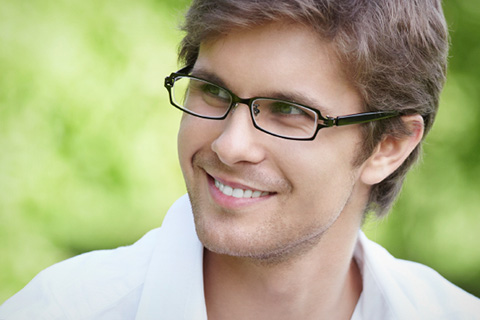 We invite you to browse our website to learn more the care and products we provide, and invite you to join our patient family by scheduling an eye exam appointment. 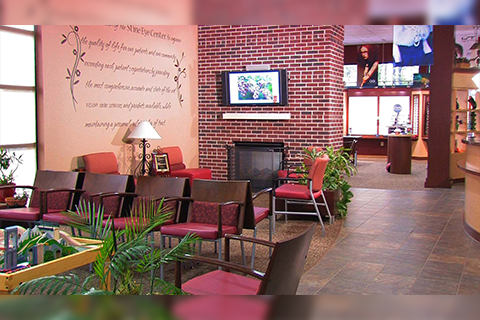 At Stine Eye Center, we are dedicated to providing high-quality optometry services in a comfortable environment. 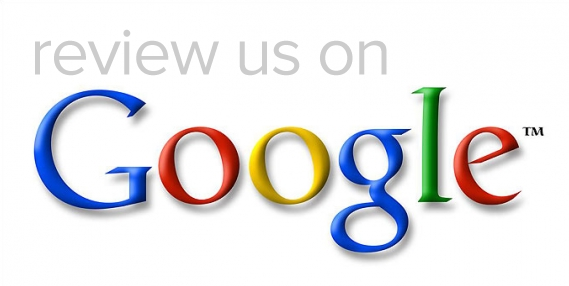 Call us at 715-241-2020 or schedule an appointment today online. 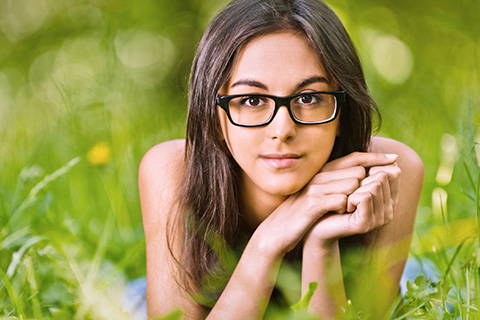 "Stine Eye Center provided me with the most comprehensive eye exam I have ever had, by people who truly cared for me."